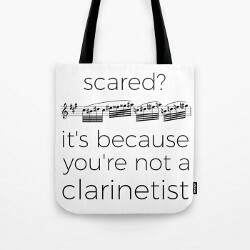 When classical musicians decide to play klezmer music, it’s always a risky challenge. But with the Sirba Octet, it’s just a great pleasure for us listeners! These 8 musicians from the “Orchestre de Paris” are perfectly aware of their classical background, and they don’t pretend to play “pure” klezmer music. 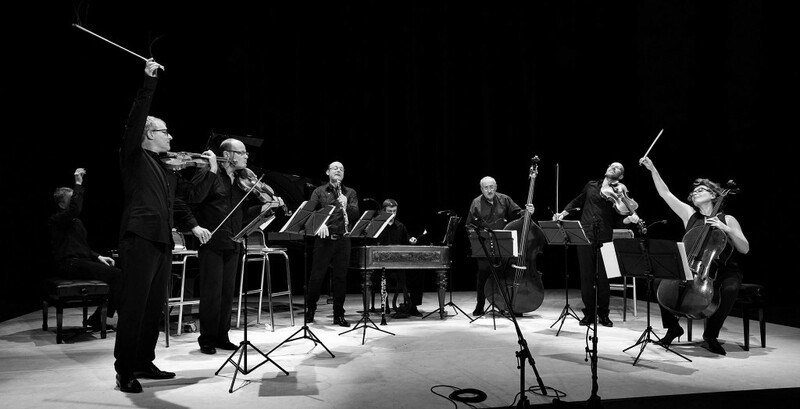 The octet mixes the traditions of the music from eastern Europe and the rules of classical music. The result is a wonderful music that often shows exuberant energy but also tenderness or melancholy. With the Sirba Octet, the style boundaries become fuzzy. Their repertoire is probably the most eclectic in the album Du Shtetl à New York (From the Shtetl to New York). Lullabies, jazz standards, Yiddish theatre, musicals, From the Shtetl… to the Golden Age of American musicals, this show reveals the direct line between traditional Jewish melodies and the themes from American musicals. A more unlikely album is Yiddish Rhapsody. The Sirba Octet, a group of classical musicians playing Yiddish music, encounters a singer fascinated by musicals and jazz, Isabelle Georges, and a symphony orchestra. They leads us through the discovery of melodies which are sometimes swinging, sometimes moving, sometimes comforting or soothing, melodies which tell us about the human soul, about these feelings which bring all of us together. Their last album, Tantz!, is a great tribute to popular dance music. You need energy for the day? Watch this video! For more detais, please visit the Sirba Octet’s website. To listen to their music, watch their Youtube channel or listen to their albums on deezer.